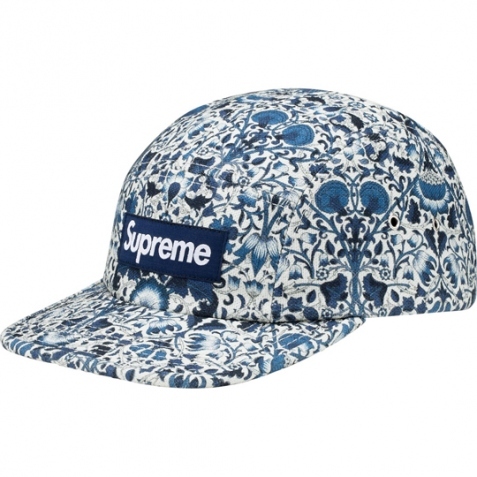 I’ve been going to Liberty since I was an exchange student in London in 1994… Hands down the most important and beautiful shopping destination in my humble opinion, I’ve been a fan of Liberty’s incredible prints for years. On a daytrip to London last year, that’s right, it was just a daytrip, I had ONE task from my wife, one. HIT LIBERTY. She scored a gorgeous pink Liberty print blouse. 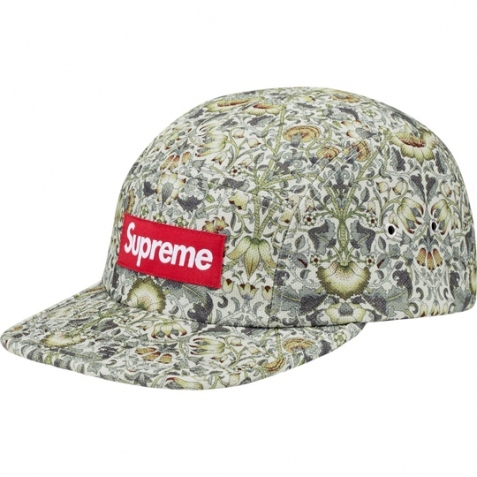 Via Selectism via N’East Style, I’m drooling for a cap from the Liberty X Supreme collabo. DROOLING. 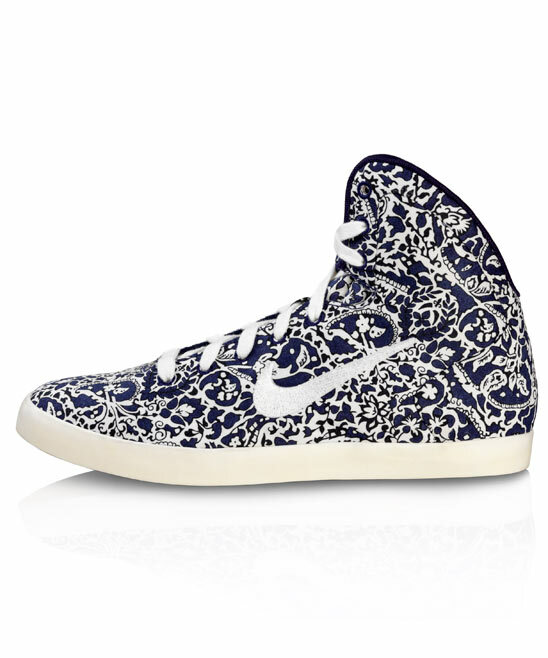 Also…peep the Liberty X Nike recent collabo too, but I’m partial to the caps. Striper season began on Monday. I’m an super-psyched to be going after stripers this year on the fly. I intend to hit Breezy Point for the first time this season, but this being Spring, there are alot of great things happening in the back bays where the striper spawn is on. The bait fish are in too–I spotted diving birds the other day crashing the shores bait balls right of the fisherman’s parking lot at Fort Tilden on Sunday. 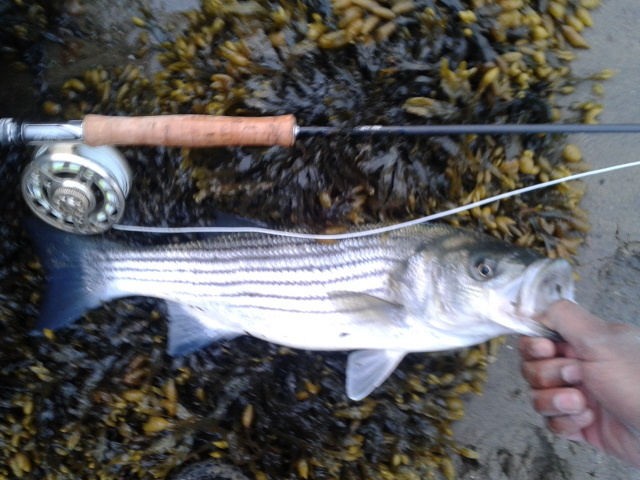 A quick trip to Orchard Beach produced one of my biggest stripers on a fly in a rip current during the outgoing tide. I put the chartreuse over white clouser in the current and deaddrifted it out into the bay. I felt a heavy bump, gave a little mend to the line for that “life” like quality and then “wham” went the line. The next thing I know, it felt like a cinder block had taken my line. 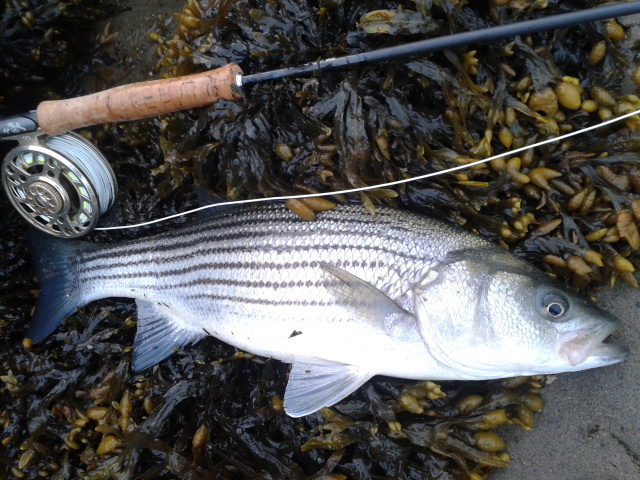 Pulling the striper out of the current, my 8 wt completely bent over and up came the striper to the surface. A few big tailslaps and I began to fight him to shore. What a rush. This schoolie was just shy of keeper length. I got a text from a friend a couple days ago and learned of the untimely death of legendary angler, fly fisherman, guide, conservationist and television host, Jose Wejebe. According to reports, his single-engine aircraft went down after taking off from Everglades City on Friday. I can’t believe it. 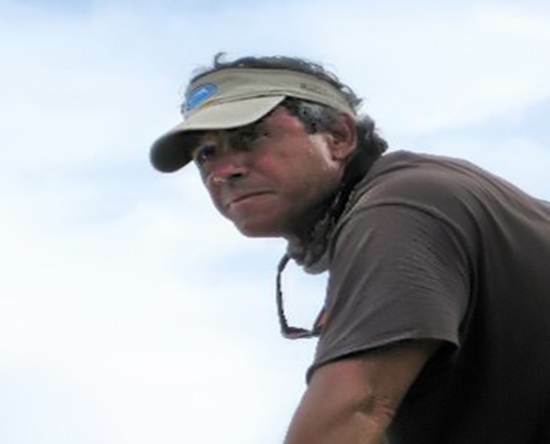 I was just in Everglades City last weekend fly fishing with a friend when my guide told me that Jose Wejebe was taping a show that week with Jeff Legutki the next day. He said if we went to the docks on Sunday morning we’d surely meet him. Unfortunately, we couldn’t. The Florida and greater angling community must be heart-broken. Jose shared so much love for his fellow anglers, conservation and his family on his show Spanish Fly, that I felt like I was always sitting at his feet learning. I will never forget his remarkable, epic expedition to the Seychelles, for example. Or his palling around with the Holeman brothers in LA and the Keys, especially with “Bear.” I even used some of his tips during my very first trip to the Glades last week, which was in part inspired by his show. Even my wife enjoyed watching Spanish Fly with me. He had so much to give…I’m thankful for his spirit, even though I didn’t even know him. 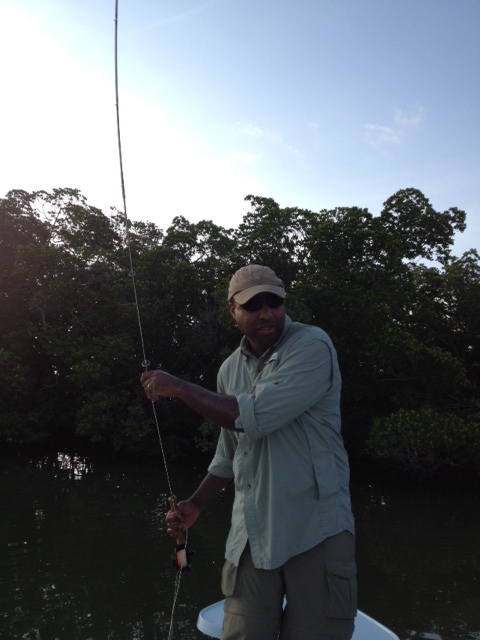 My thoughts and heartfelt prayers go out to the Wejebe family, and the Florida guide community. Capt. Bruce Miller looks is a grizzled redneck who has spent the better part of 30 years guiding clients from Everglades City about an hour south of Naples, Florida in the fabled Ten Thousand Islands. When you ask for him at the dock, he’s likely to spout, “Bruce? Oh I heard he was in jail!” My friend Kevin and I were turned on to Bruce from the legendary Jeff Legutki of Backcountry Fishing who was booked shooting a show with the even more legendary Jose Wejebe that weekend. We’d hit the jackpot, Bruce was in many ways the man who could puts on the fish during touch conditions, heavily stained water in some areas and on a half-day deadline. On his Hell’s Bay Boatworks skiff, we zipped out out of Lane Cove and in no time were skimming by hundreds of island as we dove deep into the backcountry in search of redfish, snook and trout. Sadly, the tarpon were pushed out of the bay by a couple of days of wind, they just couldn’t be found, so Kevin and I turned our task to a slam and trying to put as many different species in the boat that morning as we could. He’d be using a spinning reel, I would be using my 8wt flyrod, a GLH2O, that the Fly Shop had graciously fedexed directly to my Naples condo after breaking it on large bucketmouths a week earlier in Texas. We pulled into a very quiet bay twenty minutes later and fished the lee side of islands out the wind, casting up into the Mangroves. 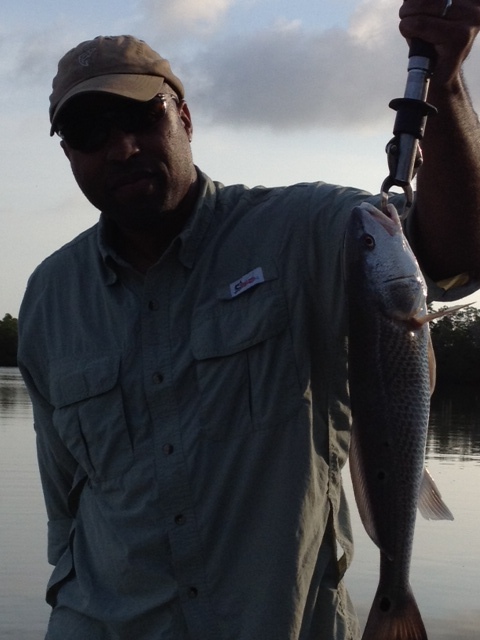 It was a lesson in patience and exercise in accuracy that paid off eventually with a redfish on a brown deciever, played carefully to the boat. My first Red! Kevin hooked up immediately afterward at Bruce’s suggestion that he cast right back in where I had, probably a small pod of them, he mused. My first red had not one but three beautiful black spots! Later, we found a pile of a few juvenile snook, a number of short speckled trout, a flounder and even a mangrove snapper on the fly. 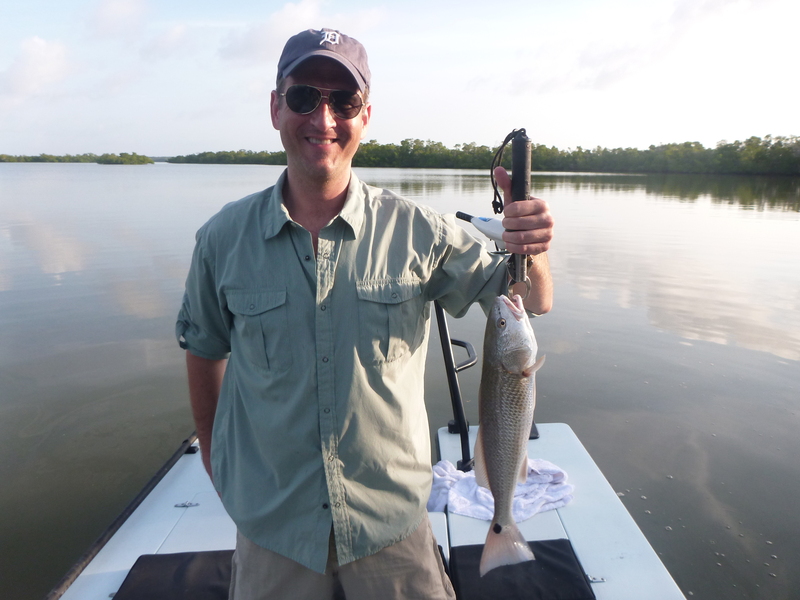 I had a 20+” speckled trout on 10lb leader and my guide was able to touch the leader as he broke free and fell back into the flats. He would have been a triumph to get into the boat, but his quick release was just as fine.